Single level home with mid-century flair. 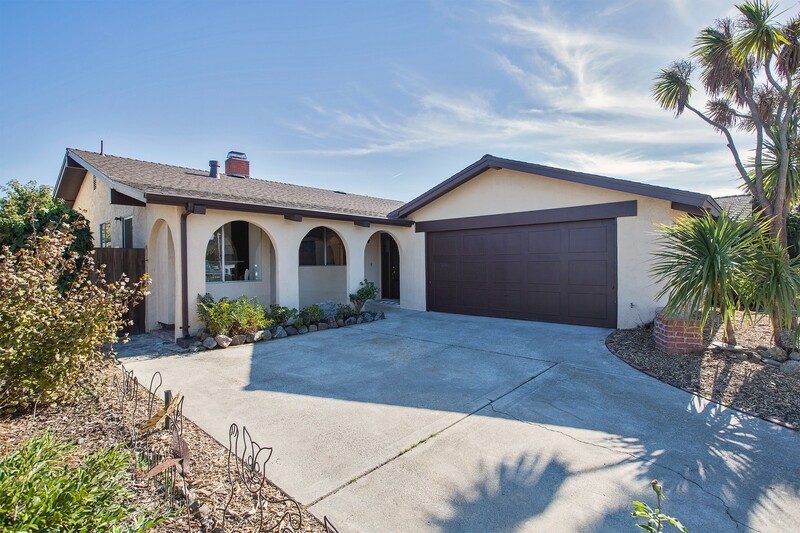 Mid-century practicality and charm coupled with a well-crafted floor plan make this three bedroom, two bath Villa Del Don home the epitome of care free living. Classic arches on the front porch welcome visitors. Once inside, more arches continue the theme and open the main hallway to the living room, creating a bright pathway to the bedrooms and hall bathroom. The eat-in kitchen opens to the family room, which shares a wonderful two-sided raised hearth brick fireplace with the living room. The kitchen also opens to the formal dining room, making it the versatile hub of the home. There are three spacious bedrooms, with the master suite with split bath overlooking the back yard and brick patio. An attached two car garage has plenty of room for storage as well as a laundry alcove.